Who Cleans a Loaded Gun? 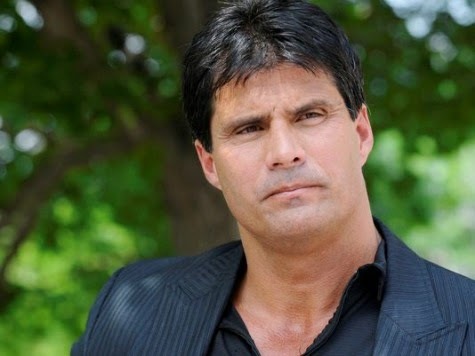 Jose Canseco blew off the middle finger of his left hand Tuesday afternoon while cleaning his handgun at home. The former Oakland Athletics slugger was taken to University Medical Center of Southern Nevada, where doctors said that no matter what they do, he will never have full use of his finger again. Canseco’s fiancee, Leila Knight, tweeted from Canseco’s account on Tuesday night as he was in surgery that he would be okay.